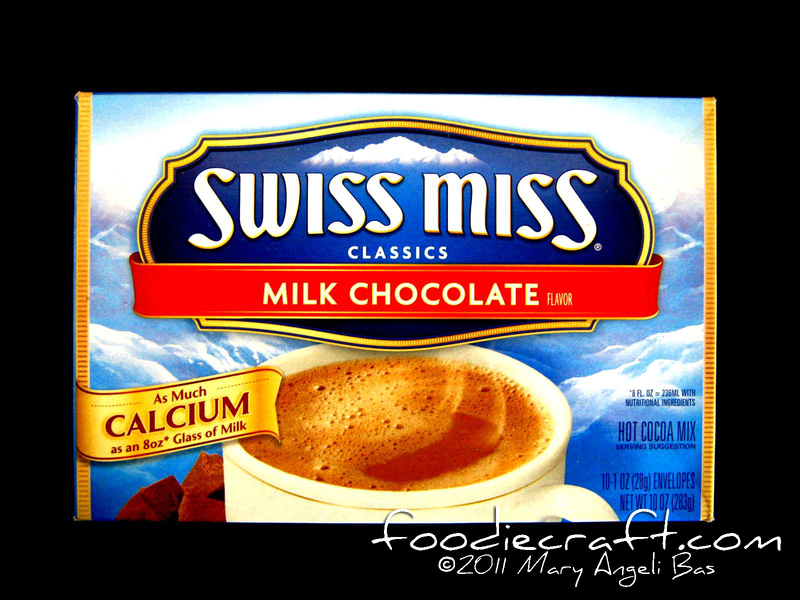 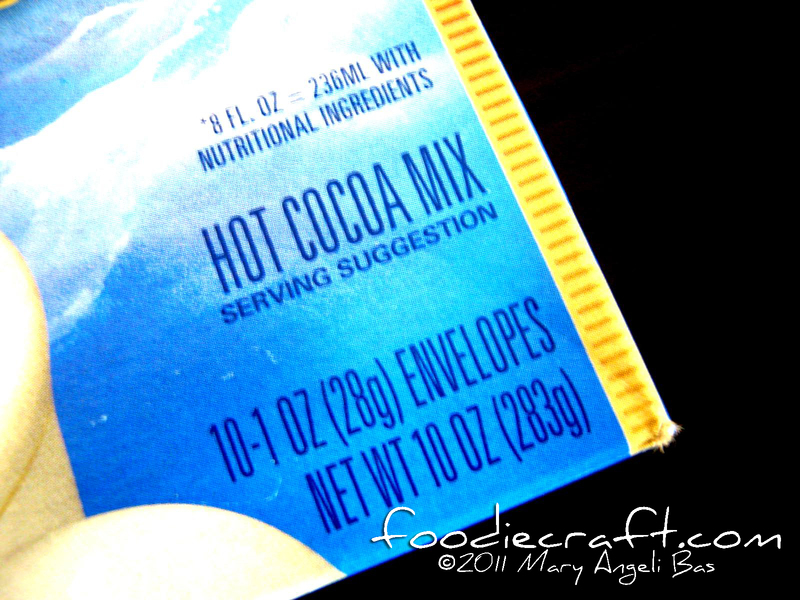 When you're based in the US and you've come up with an idea to prep up some cocoa, the first thing that usually comes to mind is Swiss Miss. 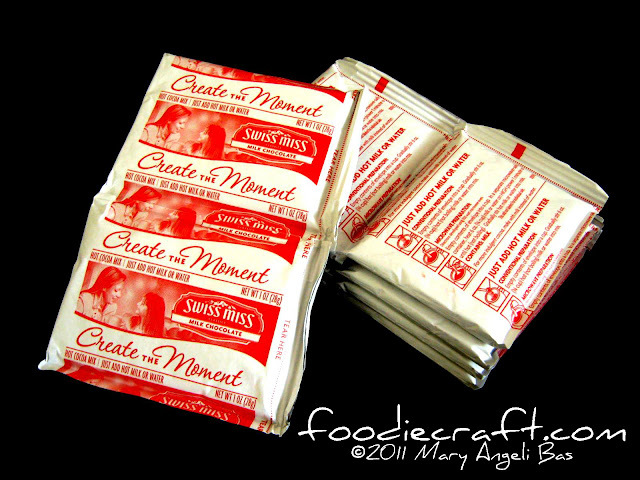 This brand has been in the milk industry for over fifty years that it has become a household name. 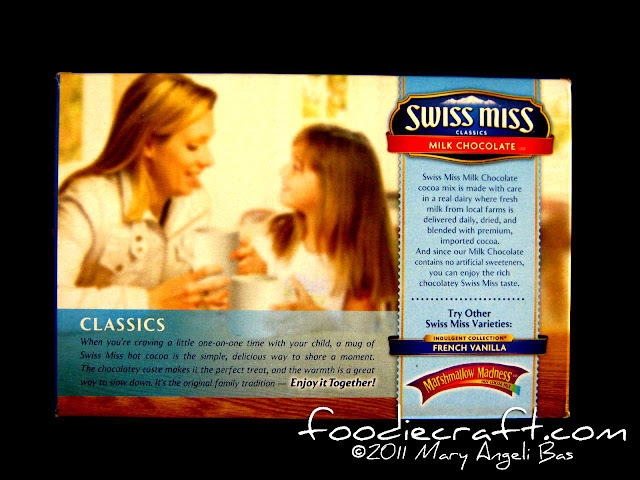 Swiss Miss has a line of products namely Classics, Simply Cocoa, Sensible Sweets, Indulgent Collection and Pudding. 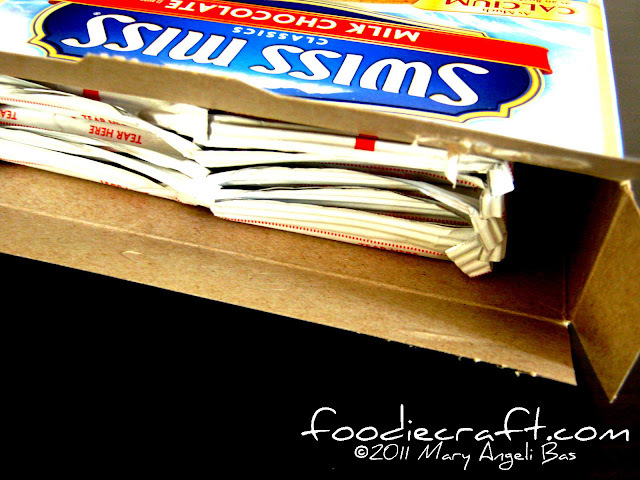 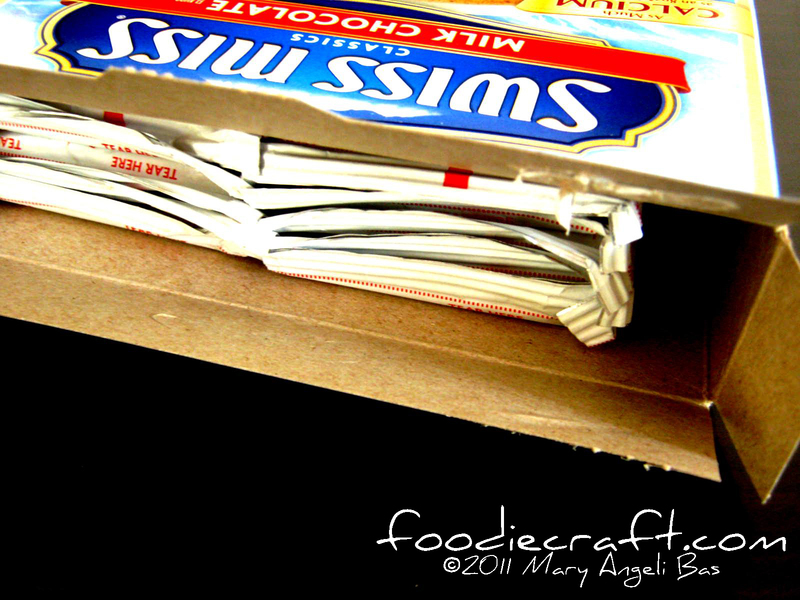 A Box of Swiss Miss Classics contains ten sachets. 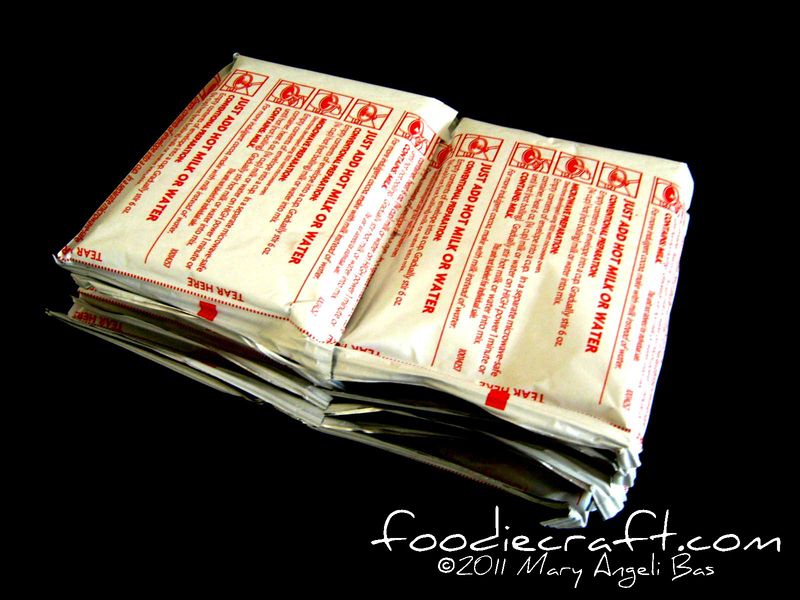 The packaging is really simple. The production focused more on the quality of the beverage. 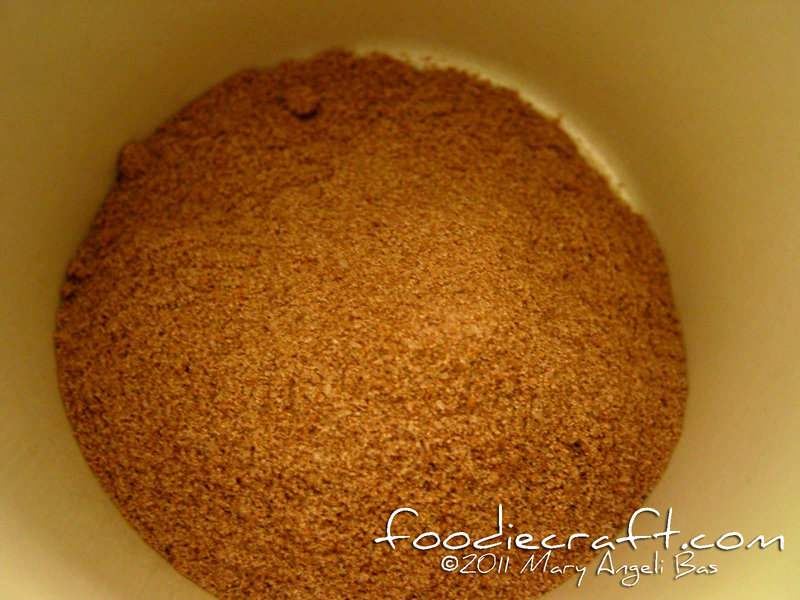 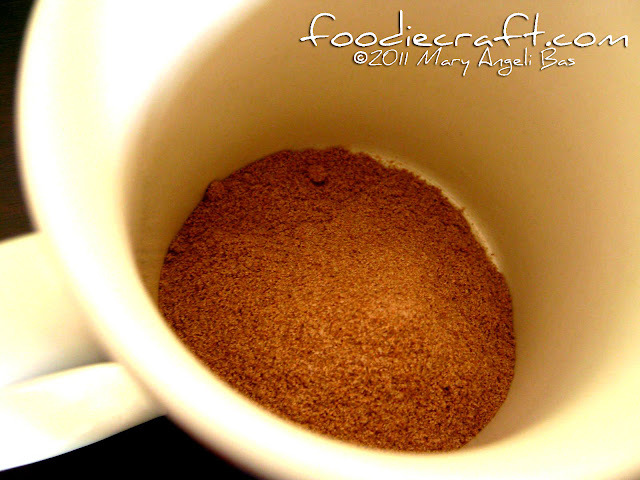 Fine powder ready to be stirred with hot water. The drink is very aromatic and delicious. 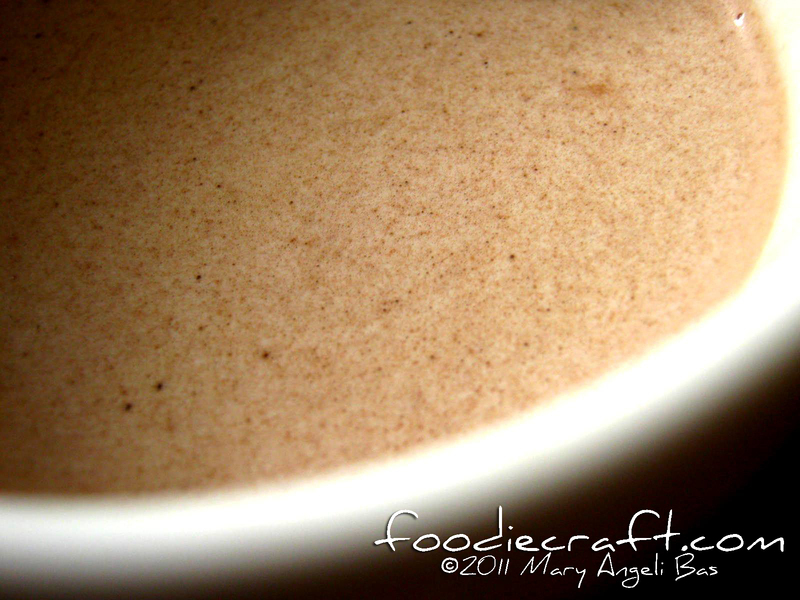 It's great not only during cold season but on any type of day when you just want to delight yourself with a cup of cocoa. A box of Swiss Miss Classics costs Php375.00.